Providing quality Lubricants and spray equipment for your glass forming and metal forging needs. 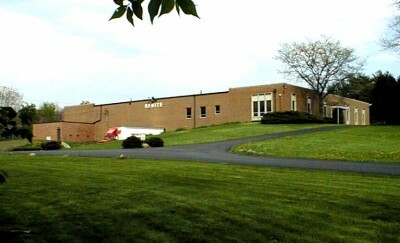 Renite Company, located in Columbus, Ohio, has long specialized in high temperature industrial lubricants, such as mold-release and die-release agents, for the hot-forming glass and hot-working metal industries. 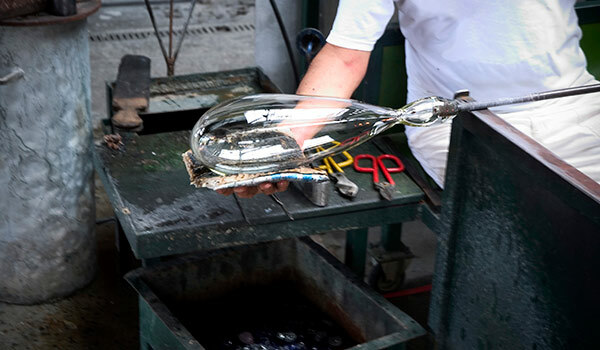 These fields present a challenge to lubricants, as most oil-based lubricants will burn away and be ineffective in these very high temperature applications. Renite Company provides these lubricants, and service, to customers in these industries throughout the US and internationally. Renite, long a leader in these lubrication areas, has included solid lubricants, such as graphite, to create solid lubricating films on the hot mold and die surfaces. In Renite lubricants, both water-based and oil-based, the liquid merely serves to act as a vehicle or carrier to help deposit the solid lubricants onto the hot surface. 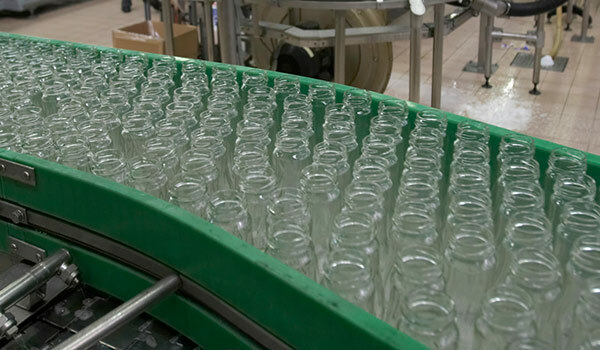 With regard to the hot forming glass industry, Renite products include swabbing lubricants such as those for mold release in the container manufacturing applications, as well as sprayable products for tableware and other pressware applications. 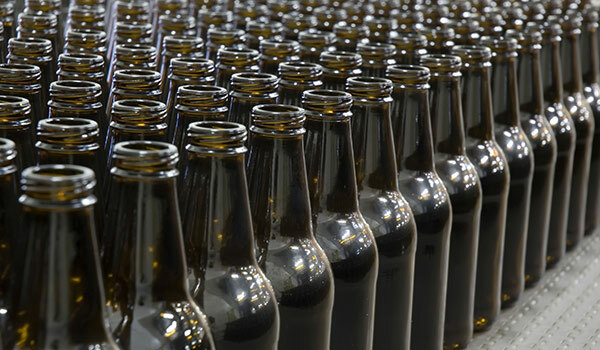 Furthermore, Renite produces various lubricants for all stages in which the glass requires lubrication, from shears to lehrs. 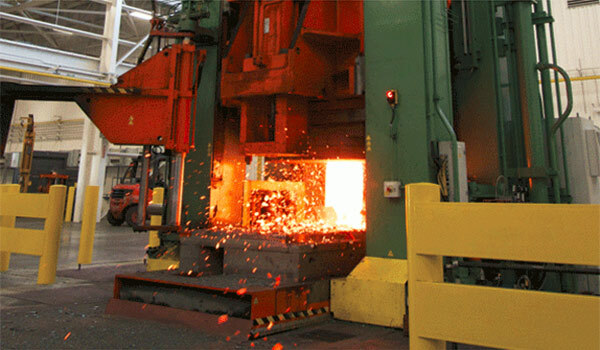 In the hot working metal industry, customers use Renite products to produce a wide a variety of forgings, extrusions, and ware from other forming process. End products made with the use of Renite lubricants include small precision parts and hand-tools to large crankshafts and railroad parts. Renite lubricants may be used in the manufacture of various metals and alloys, including steels, copper alloys, and even aluminum and titanium alloys so commonly used for aerospace parts. 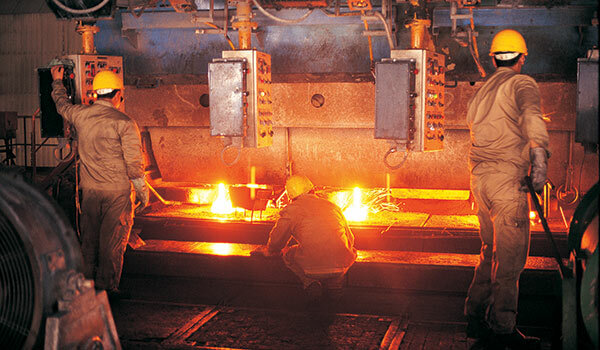 Many Renite hot working metal lubricants have the added advantage of being water-based, so as to reduce or eliminate the amount of smoke generated from burning of oils. 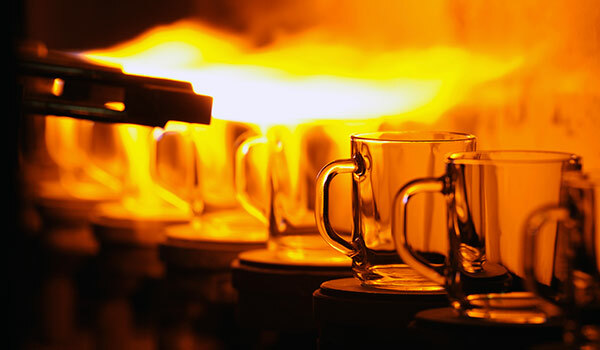 Renite has many years of research and development of these high-temperature lubricants, and continues in these endeavors to provide for the various unique needs to the hot glass forming and metals forging and hot-forming industries. Renite also produces complete line of spray equipment to apply lubrication. Renite is able to design new spray equipment to meet customer needs. Renite lubricants greatly reduce defects, increase percent pack, and save/make money for you. Renite has sales coverage throughout the world, including: Europe, Asia, Middle East, Africa, and the Americas. Please contact us for samples of our lubricants. Please include your company contact information when emailing us. © 2019 Renite. All Rights Reserved.